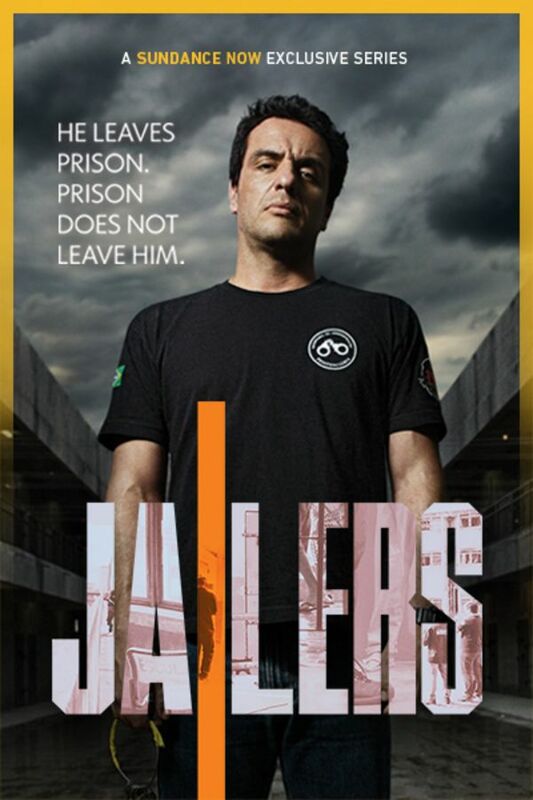 A jailer in a São Paulo penitentiary, Adriano lives up to his father’s professional legacy. Facing the problems of a flawed system on a daily basis, he tests his limits and principles, risking his life and that of his family. Adriano chooses to use their words as their weapon. However, the very artifice that legitimates Adriano before his prisoners, does not seem to work the same way in his personal life. Fabulous! Great acting,. I love how real and fictional characters have been mixed.